If your website isn’t mobile friendly by now, chances are you are losing a substantial amount of customers. You cannot ignore the fact that many people are visiting your sites on their smartphones and tablets. A 2011 statistics shows that there were an estimated 5 billion phones in the world, out of which 1 billion were smartphones. 84% of those 1 billion smartphones were used to browse the web, that’s 840,000,000 phones browsing the web. So just imagine the figure. There is no iota of doubt that the web and the mobile browsers remain one of the best ways that users interact with their preferable websites and if they face any trouble on their smartphones while browsing be dead sure that that particular customer is gone forever. 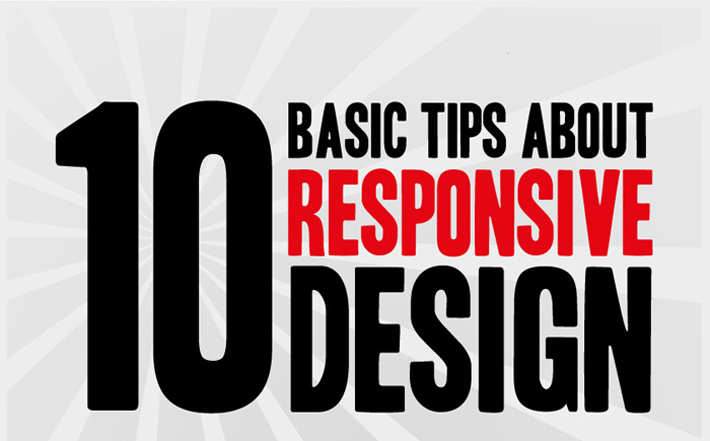 It is exactly at this juncture that a responsive design can help you out. Responsive web design is a concept wherein you create your website and then format it so it can adapt to any screen size that accesses it. It usually gives the browsers the complete freedom and eases to browse from their smartphones or tablets. Web designers use HTML5 and CSS to build the websites and set the parameters in such a way that the content will automatically resize itself whether the user is in vertical or horizontal viewing mode, on a tablet, desktop or smartphone or even a screen as large as a television. So now there is absolutely no barrier between you as a buyer and me as the seller! Now to test if a website is mobile-friendly or not, simply go to your computer, and hit the restore button at the top right of your browser window (to the left of the red close button) and drag the browser window from right to left. If your website is responsive, it will adapt to the size of the window accordingly. There are unlimited ways to go about building a mobile-friendly website. Splio, a French e-marketing company aggregated some of the best practices in a very long infographic, shown below. The main motive is to focus on the content and avoid the pitfalls that certain aspects of websites might create. For example, pictures and advertisements can often be a problem. What is your approach to building a responsive site? Let us know in the comments.